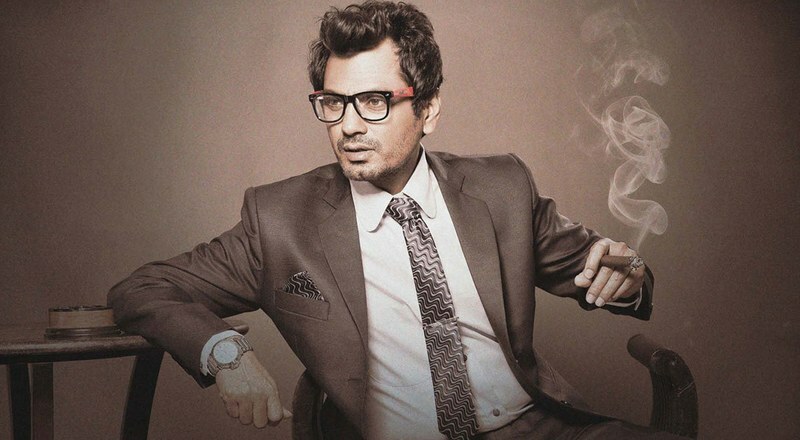 Nawazuddin Siddiqui, who has don many hats is all set to play something not many would expect. The actor who was last seen as the Late Shiv Sena Chief Balasaheb Thackeray will soon be seen playing a passionate lover in Bole Chudiyan. 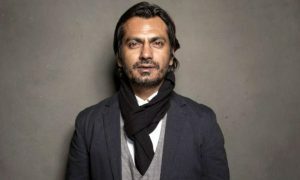 Nawazuddin feels that it is an exciting phase for him as cinema and audiences are evolving. He also reveals that he always look forward to the roles that challenge him. Director Shamas Nawab Siddiqui feels that it’s an honor to work with his brother in this romantic drama. Earlier, he helmed several ad films and a short, Miyan Kal Aana (Mister Come Tomorrow) that traveled to 34 International Film Festivals and received 10 awards. He also co-produced Manto where Nawazuddin played the titular role of Saadat Hasan Manto. The director took to his Twitter and expressed his excitement. 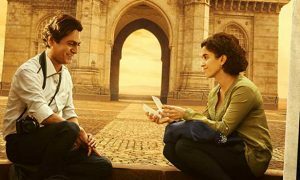 Producer Rajesh Bhatia confirms that the film will be shot in the start-to-finish schedule of 45 days. It will begin on May 1st and will wrap up by June 20th, 2019. The film is expected to release in October.